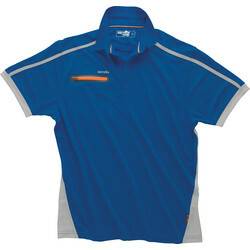 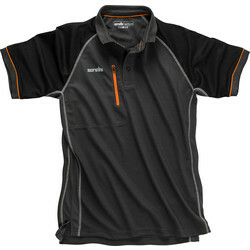 View the Toolstation collection of trade t-shirts and polos from our construction clothing range to enhance visibility and protect against dirt, water, non-hazardous dust and liquids. 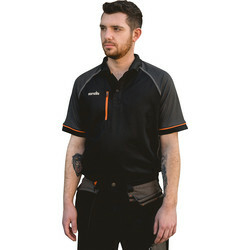 We stock top brands such as Scruffs, Lee Cooper and Portwest, renowned for their high standard and practical trade workwear. 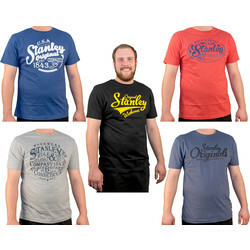 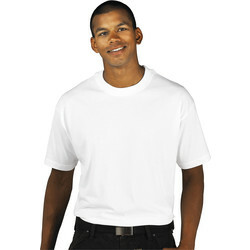 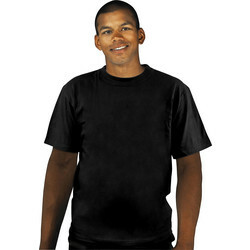 All trade t-shirts and polos are designed to be comfortable for wear throughout the work day and are available in a range of colours and sizes from small to XXL. 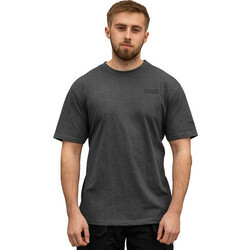 Browse Lee Cooper t-shirts, including the Lee Cooper graphic t-shirt made from a soft touch cotton fabric and large graphic print. 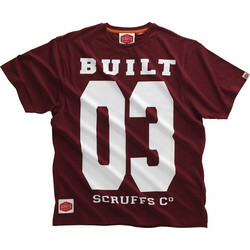 We stock a variety of Scruffs t-shirts with attractive graphics, such as the Scruffs Sunrise t-shirt, Vintage 03 t-shirt and Authentic t-shirt. 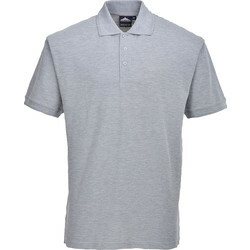 Invest in a collection of plain navy or black trade polo shirts with a three button placket, rib knit collar and cuffs, made out of 65% polyester and 35% cotton. 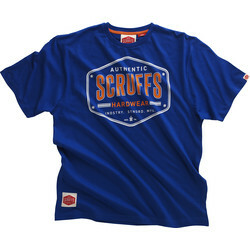 Alternatively, the Scruffs polo is cotton rich and made from a durable yarn to ensure lasting colour and shape.